Remember to take your Polaris repair manual whenever you ride. It will easily fit in your gearbag, toolbox, or glove box. 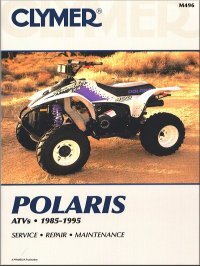 Not the Polaris ATV repair guide you need?